How Will You Prevent Lengthy Probate Proceedings? The basic purpose of a living trust is to ensure that an appointed trustee of your choosing gains all property or other assets upon your passing or incapacity. If the individual who is in control wants to change details of the trust, they can apply for a revocable living trust. In California, the probate code is not modeled after the Uniform Probate creating complicated process later. A living trust is used by many individuals in California to help their families bypass lengthy probate court proceedings. When creating a document, make sure to list who your trustee will be as well as any properties you would like to grant them . If you create a living trust, you will still need to create a will document for any property and assets that are not being granted to your trustee. You can fund a living trust through financial assets such as bank accounts, retirement funds, stocks and bonds. Each of these financial assets has a specific procedure to ensure your trustee is granted them. For example, you can change the legal title of your cars and real estate over to your trustee whereas clothes, jewelry and other valuable items don’t have a legal title. Retirement accounts and life insurance requires you to change over your beneficiary status to your trustee. Have your official living trust document notarized. 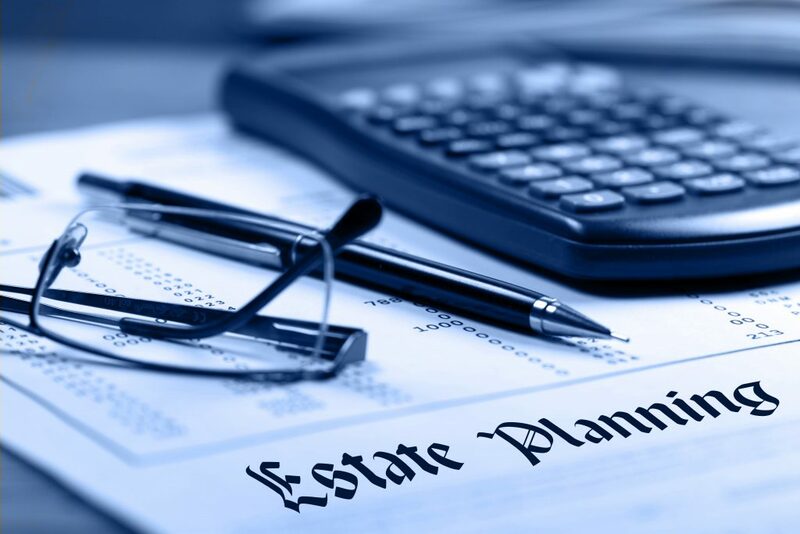 It’s important to have a estate planning lawyer to help with lowering or eliminating taxes on your estate when your assets are transferred to your trustee. Our blog only covers some of the essential information about living trusts. There are more complicated If you want more information about creating a living trusts, contact the trusted estate planning attorneys at Lowthorp Richards law office. Call (805) 981-8555 or fill out our online contact form. This entry was posted in Estate Planning and tagged estate planning lawyers, LivingTrust. Bookmark the permalink.